I have a weakness for Lillestoff Organic knit fabric. There is really no logical way to justify my Lillestoff purchases. Yes, it is a soft beautiful cotton knit fabric. Yes, it is the perfect weight and has the perfect amount of stretch. Yes, the colors are gorgeous. Yes, it is a dream to sew with. Yes, it is made for children. And of course, it is organic. But it is made in germany and it is not even a reasonable price in Germany and I am paying to ship it here. I use it to sew doll leggings, capris, t-shirts and pajamas. But I can't pass the cost along. I told you there was no way to justification. Just enjoy it like I do! Two things right off the bat. One, there are probably more than 4 ways to make ruffled trim, the kind like I have on the skirt above. And two, there is a reason I did not call the blog post "How to gather" fabric. 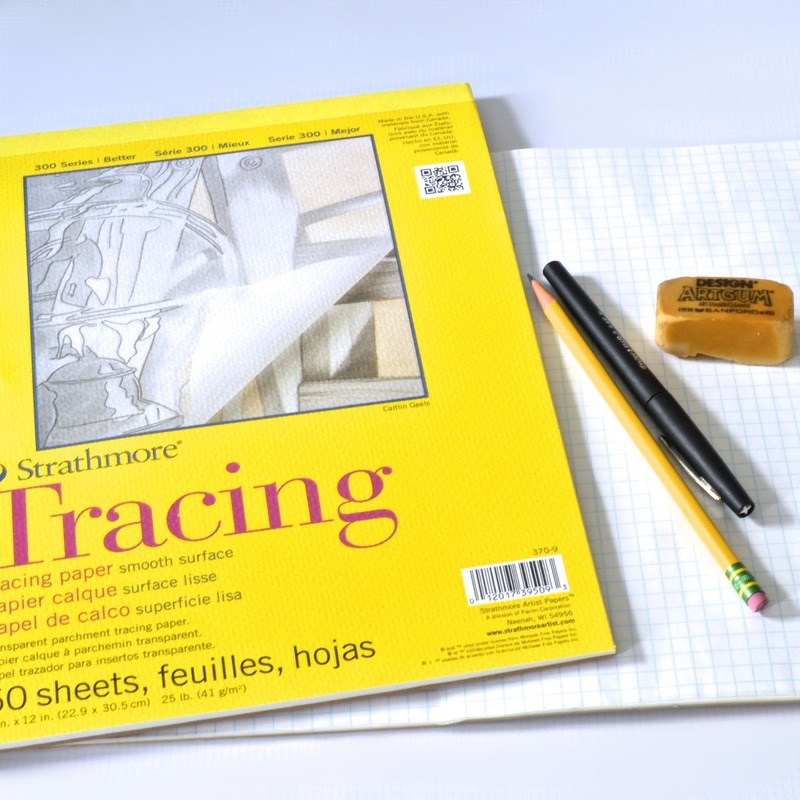 Although most of these methods involve a form of gathering, three of the four methods I would only use on decorative elements, because you cannot control the length and degree of the gathering on the finished product. That's okay if you are making trim. My ruffled trim is made from strips of cotton print, one inch wide and 45" long, cut with the rotary cutter, by merely slicing of the end of a fabric piece, one inch at a time. I'll cover one way in each post. This post is all about the gathering foot. I think this is by far the easiest way to make this trim. You'll see why in the video. The gathering foot shown below is the one from Bernina, #16. But most brands make one, Janome, Brother, Singer, etc.. They all look the same. Once and awhile it is called a shirring foot. They seem to cost between $20-$22. To use this foot, you will need to set your stitch length to the longest stitch. If you want less gathering, shorten the stitch a bit. Place your fabric under the foot, do a stitch or two backwards to secure and then just zoom right ahead, gathering/ruffling as you go. And in about a minute or two you have your trim! I love this foot! I love trim. As you can see I have a bit. Before I get into choosing and sewing on various trims, I thought I'd share some of my favorite places to buy trim. The photo below are the trims I tend to use most often for doll clothing. Next in this series, a series about sewing on various dolls trims. When shopping for ribbon, remember often one yard will cover trimming three doll dresses. Velvet Ribbon comes in all sorts of widths. MJ Trim has the largest variety of widths and colors, but not the cheapest. You must buy a minimum of five yards. JKM Ribbon sells spools of ten yards of 3/8" and 5/8" the two best widths for doll clothes for roughly five dollars and has a sufficient selection. Create for Less has 1/2" width spools for $3.39, but a spool is only 3 yards. 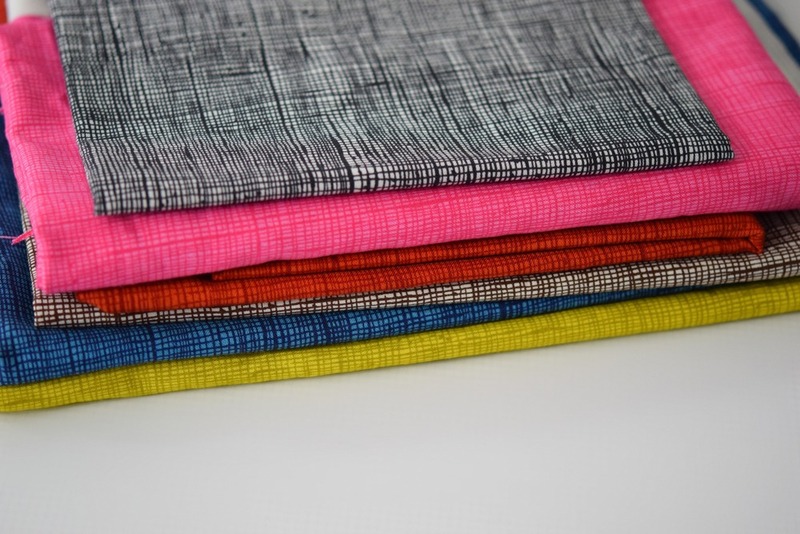 Farmhouse Fabrics has an amazing selection, but the ribbon starts at $145 a yard. If you are into quality classic sewing materials, you can lose yourself on this site. Rick Rack, posted about this awhile back but here are the sources again. Create for Less carries a cool brand called Cheep Trims in addition to having Wrights and lots of other cool stuff. Farmhouse Fabrics, wide range, quality and there more expensive, but sometimes sell bags of assorted edging cheaply in their barn closeouts. Debs Lace and Trims: Lots of crochet edging, very inexpensive. have a whole cluny section. Ebay: amazing selection and prices for white crochet trim, which is my favorite. Farmhouse Fabrics. This is where the cherry trim in the photo is from. Huge selection and a lot of tiny ones. Not inexpensive though. Fabric.com has a fairly large selection. Fabric.com has a few colors at about a little under a dollar a yard. Create for Less best source if you want a large supply of mini pom-poms. 36 yards for $18. Lots of colors. larger pompoms too. Etsy, lots of people sell them, often a few dollars for five yards. I make my own. simple to do, and you will always have an endless variety and sizes. I'll post about this later. I bought this particular one in bulk wholesale from Mokuba, Japanese trim dealer in NYC. I had to buy 30 yards, but I love it and use it all the time. If you ever find yourself in the garment district, stop in. You need a business card to get in, but they are not that fussy about what business. Lots of ruffled trims in lots of sizes and colors. Maybe it's a thing in Japan. Farmhouse Fabrics has some, but they are not small. I love the simplicity of grosgrain ribbon. It is easy to find. Create for Less has a huge selection, which includes stripes and other designs. Debs Lace and Trims: It's not a separate section, you have to look through other sorts of ribbons too. Fabric.com lots starting at about 20 cents a yard. Thread Art: About $2.00 for a 20 yard roll. You really can't do better than that. If you need 20 yards. Etsy, easy to get smaller quantities. 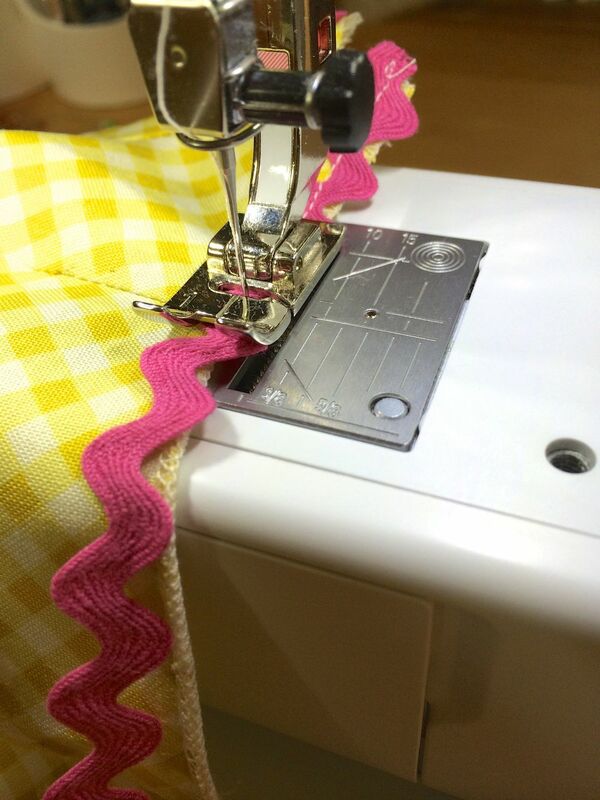 In the next few posts in this series, I'll show you how I sew trims on doll clothes. I love to use rick rack as an edging on doll clothing. It's simple and sweet. It is also easy to come by and comes in so many colors. It is very easy to do. Follow the steps I've laid out below. 1. Sew rick rack down the center line onto the edge you are trimming. You do not need to match the thread to the rick rack color. This stitching will not show. Here's how your edges should look now. This is your first pass of adding the edging. Next you want to fold that edge over and stitch the rick rack down as you go. I recommend using your needle down setting, if you have one. You could fold it over and iron it first, but if your rick rack is not 100% cotton, your iron needs to be at a low temperature or you need a cloth on top, or it will melt and burn. Not good. It helps to hold the rick rack down as you are sewing. No comments on my nails or nail polish. This is better than my nails often look. Below is what it looks like done. At the top of this post you can see the finished shorts. Super easy and lots of possibilities! It's easy to like rick rack. It's simple, fun, retro and even a bit kitchy. The trim, also known as ric-rac, is a flat braid woven to form zigzags and used as trimming often on clothing. Although it exudes a retro look and was extremely popular in the 1970s, it actually goes back to almost a century earlier and was a zigzag crochet braid used to decorate collars and cuffs. It's cheerful and seems to belong on children's clothing, including children's doll's clothing. It comes in many colors. again, lots of ways to be creative. Same color, different sizes. Different colors, same size, different everything. You get the idea. It's inexpensive compared to other trims. It's easy to sew on (more on this further on). It's the original chevron fabric. For doll clothing rick rack can either be placed within the fabric. For this a straight machine stitching line through the middle of the fabric (see image below) works fine. The only time this does not work is for larger rick rack over 3/4" which most likely won't appear on doll clothes. I use thread the same color as the rick rack for the upper thread and the same color as the fabric in the bobbin. That way your stitching line is nearly invisible on both front and back. Rick rack can also be applied to the edges of doll clothing or quilts. This is a bit more complicated and for a blog post in the near future. Even on tiny rick rack there is enough room to stitch through the center. There are three basic types of rick rack: cotton, polyester and nylon. The three materials have a different look, feel and capacity for withstanding heat. Cotton rick rack is soft, can be directly ironed and is the hardest to come by. Polyester Rick Rack is a bit stiffer and cannot be ironed directly. I place a cotton cloth between the rick rack and the iron. It can burn and melt if over heated or heated a second too long. Nylon rick rack, the least expensive, is designed for scrapbooking, not sewing, and melts into fumes even near the iron. I discovered this the hard way. Our smoke detectors were still blaring an hour later when dinner guests arrived. If you aren't sure what type of rick rack you have, iron a small piece at medium temp for a few seconds before stitching it to something you don't want to ruin. And for fun some rick rack craft tutorials. Thanks Ucreate! Those of us who sew doll clothes work with small pieces of fabric. Not exactly scraps, but fat quarters, strips and margins of larger fabric pieces. When you have a half yard or more, you can stash some of it for another dress later. Maybe you can squeeze two dresses into a half yard and there is still enough for a shirt, a lining or capris. But eventually you are left with unusable scraps. Pretty scraps, but only the very thrifty will put these to use. Most of the time, this inevitable using up of our stash is okay. It actually feels good. After all, that is what a stash is for. Right? Not always. There are always some things we want to both use and hang on to. Those favorite fabrics. The ones you are torn about using and torn about not using. Today I used the last of one of my favorite fabrics. I bought it a while back. Maybe even as long ago as five years ago. A clean white cotton with bright yellow, red and pink cherries splashed across it. Yes it made a sweet dress. But what I have left could barely be a lining. There's always the hope that there might be more. Somewhere. There are a few places you can check, but you will need to check the selvedge to find the exact name of your fabric. Ebay. You can also set eBay up to save your search and email you when items that match are listed. Quiltshops, will search over a hundred online quilt shops. I've had very good luck with this. But sometimes, the fabric is gone, everywhere. It wasn't just my favorite fabric, but many people's favorite fabric.